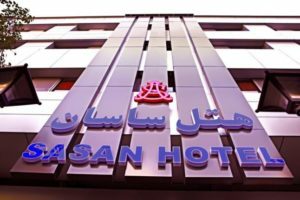 Please allow us to extend our warmest, most cordial greeting, and sincere welcome to Sasan Hotel in the historic and ancient city of Shiraz. 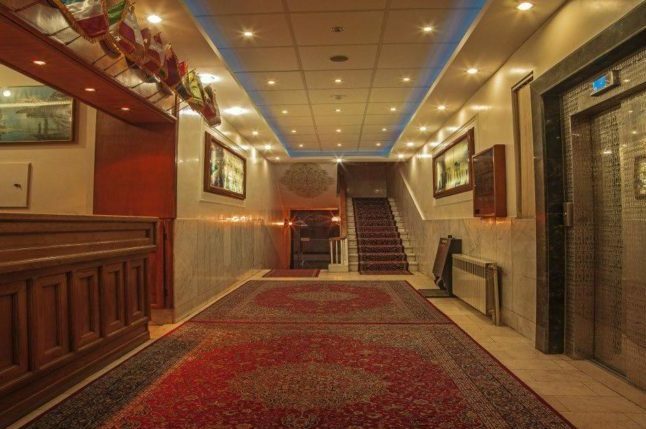 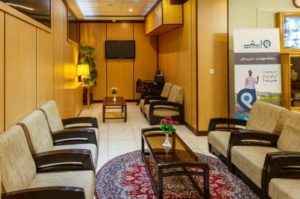 Sasan Hotel, located in the center of Shiraz, which is the cultural capital of Iran and adjacent to the ancient heritage of this land. Tourists who come to Iran can’t resist the temptation of visiting Shiraz, and include it among the necessary parts of their plan.